We have the flexibility and the strength to be able to deliver large or small projects successfully anywhere in the world. We deliver the projects with uncompromising commitment to excellence. Our Innovation and application of novel construction techniques to suit the world standards facilitates us to excel in this field. Our initial analysis includes interactive work sessions with the client to assure a clear understanding of the project goals and objectives. Development of estimated costs and schedules ground the project in the client's parameters. Feasibility studies accelerate the client's go/no-go decisions. We are recognized well in the industry by safely delivering quality projects on time and on budget. Our proven expertise and unwavering commitment in all our projects have shaped long standing international presence and strong relationship with our clients. Listed below are some of the projects we have executed in our various service segments. 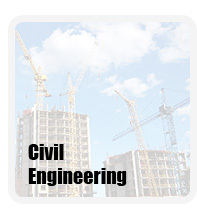 Civil: Land development and Sub-division for Pennsylvania based client. 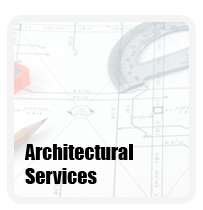 Architectural: Architectural design and drafting of a residential house for California based Architect. 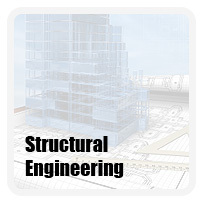 Structural: Structural Design and detailing for a commercial project based in Florida. 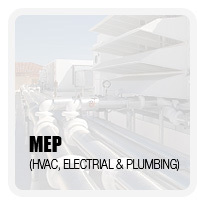 MEP: HVAC, Electrical, Fire fighting and plumbing design for industrial shed for a factory based in state of Arkansas. 3D Modeling: 3D modeling and rendering for an animation firm based at Netherlands.